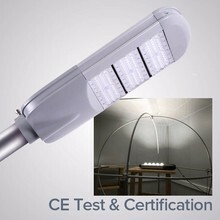 The lifespan of solar lamps is much longer than that of ordinary electric lamps. 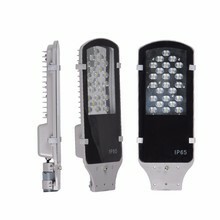 1, can provide high quality lighting. 2, with artistic features. 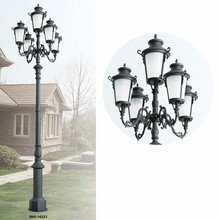 3,Create a beautiful nighttime environment. 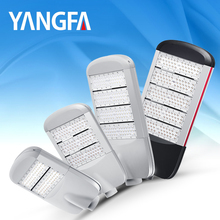 The design of the led street light adopts the design of the secondary optics. 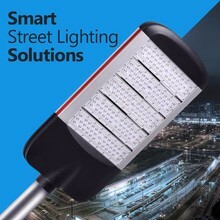 We will shine the light of the led streetlight into the required lighting area, which can make the light more efficient. 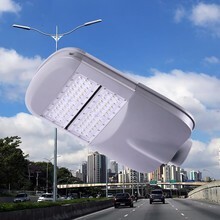 Therefore, in many places, we are willing to choose to use the led street light. 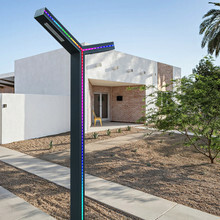 The solar street light system can guarantee the normal work of rainy weather for more than 15 days! 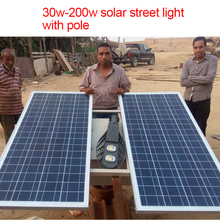 Its system consists of LED light sources (including drivers), solar panels, batteries (including battery insulation boxes), solar street light controllers, street light poles (including foundations), and auxiliary material wires. Can effectively heat and water, dust. 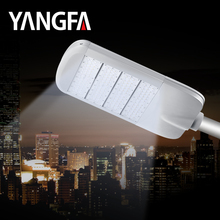 The exterior of the LED lamp of the LED street lamp is UV-resistant and anti-corrosion treatment. 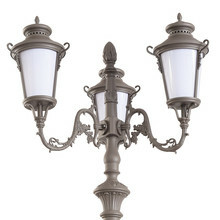 The lamp lamp shell is made of aluminum alloy die-casting. Unique advantages can be widely used in roads. 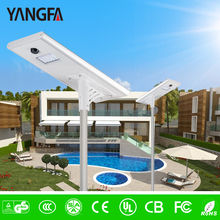 The cover can be used to produce high temperature resistance of 135 degrees and low temperature resistance of -45 degrees. 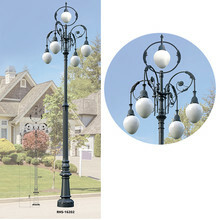 Most of the streetlights in our lives today are LED streetlights. 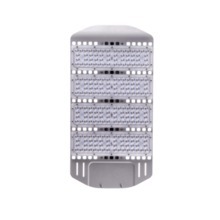 Because LED streetlights are more energy-efficient and have a longer service life than traditional streetlights. 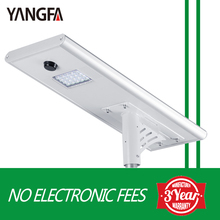 160w led streetlight UL cUL DLC Certified LED Street Light is speclized designed for outdoor parking lot, street, tennis court or high mast. 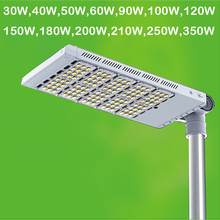 led street light 100w UL cUL DLC Certified LED Street Light is speclized designed for outdoor parking lot, street, tennis court or high mast.